naomijadex5 - lifestyle, beauty and cuteness! : #promptchall Guest post; Grace - staple pieces! 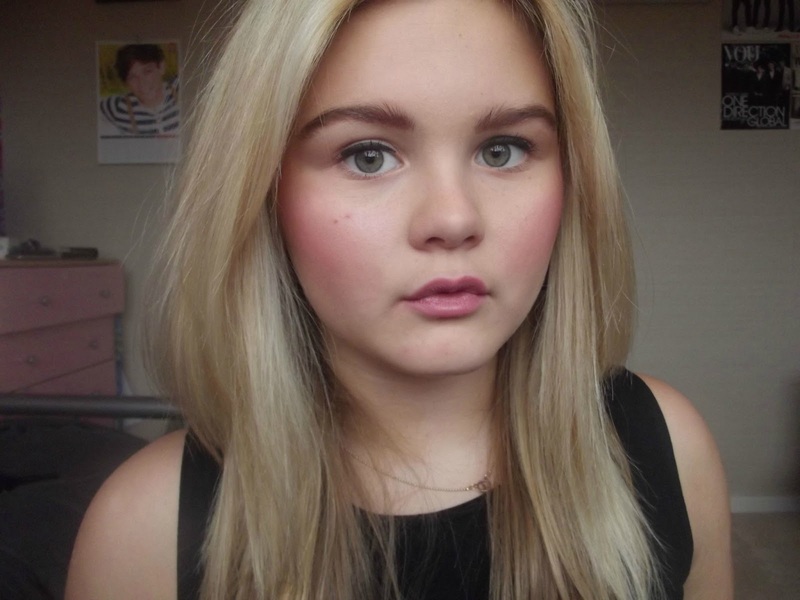 Today I have another #promptchall guest post for you guys and it's from the lovely Grace. She is now officially the first competitor to submit both her posts first so therefore she has finished participating! Well done Grace! You won't be seeing anymore posts from Grace for the #promptchall on my blog anymore, but at the end of the month when the challenge is closed if you liked her posts you can vote for her to win! Check out her blog and her last #promptchall post here. 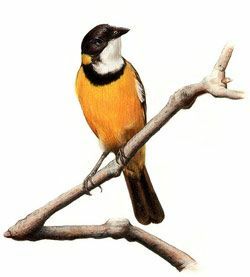 If you would like to know more about the challenge you can read about it here, and please check out my recent posts! I am a fashion blogger but i sometimes do beauty. I am taking part in the #promptchall challenge and this is my second post! 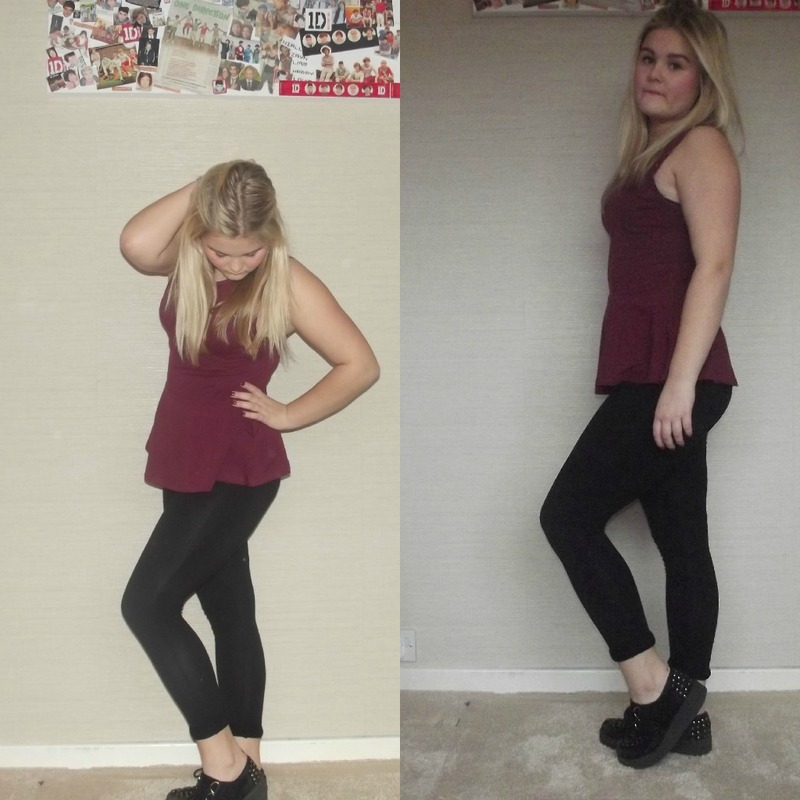 You may have seen my first which was a New Years OOTD and i had some really nice feedback from you lovely people! check my other post out here. This post is a staple pieces post. I picked out some of my staple wardrobe pieces this winter season! 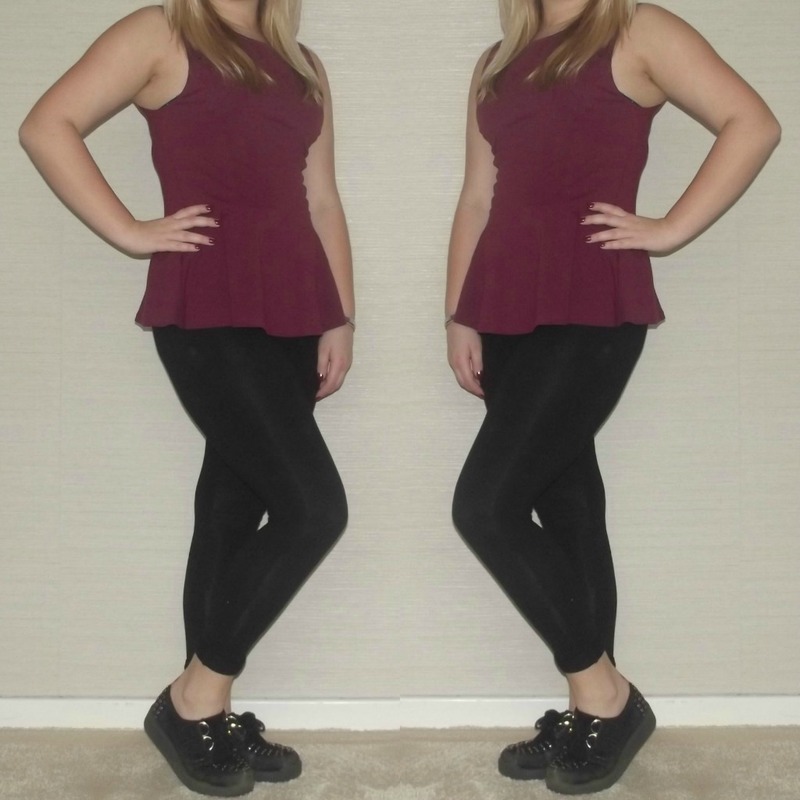 I'm really loving peplum tops this season. They suit anybodys style whether your casual or like to dress up. You can purchase them in various colours too. 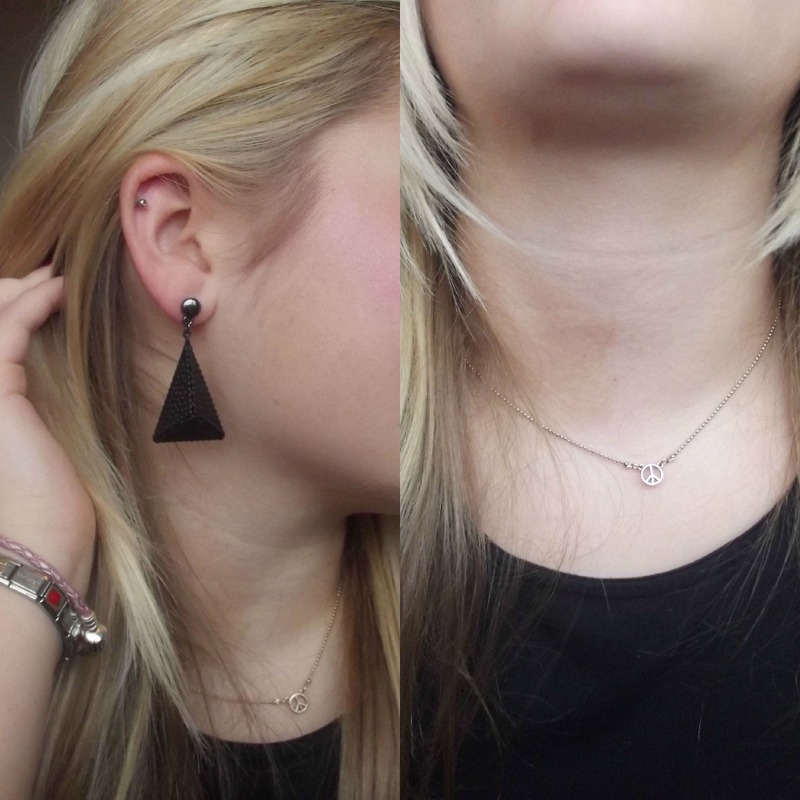 You can wear them with lots of things such as shorts, jeans, leggings. I own a black one and a Burgundy one. 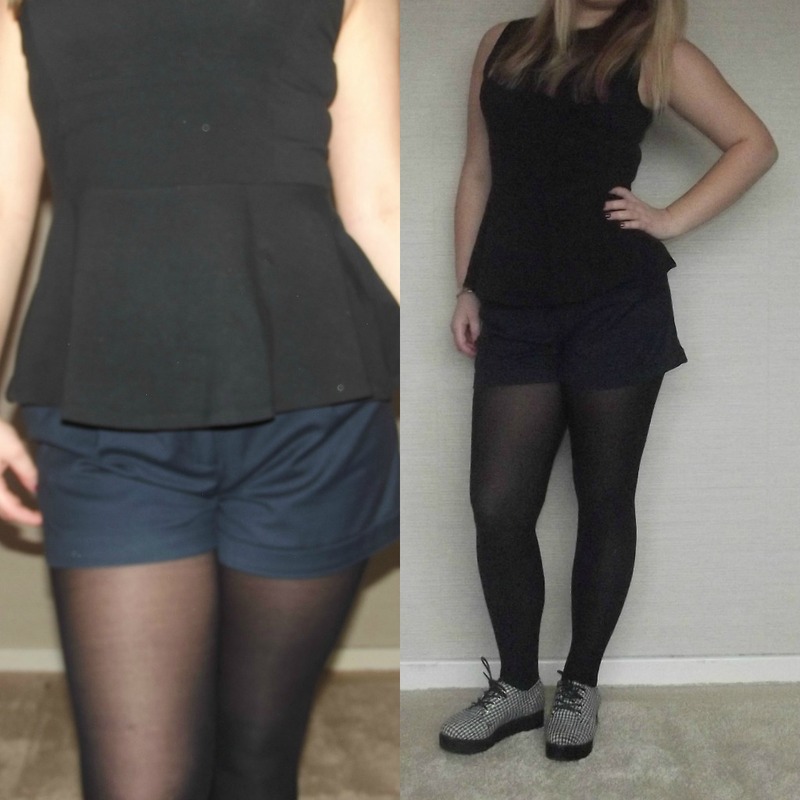 I did a post on my blog on how to style them here. 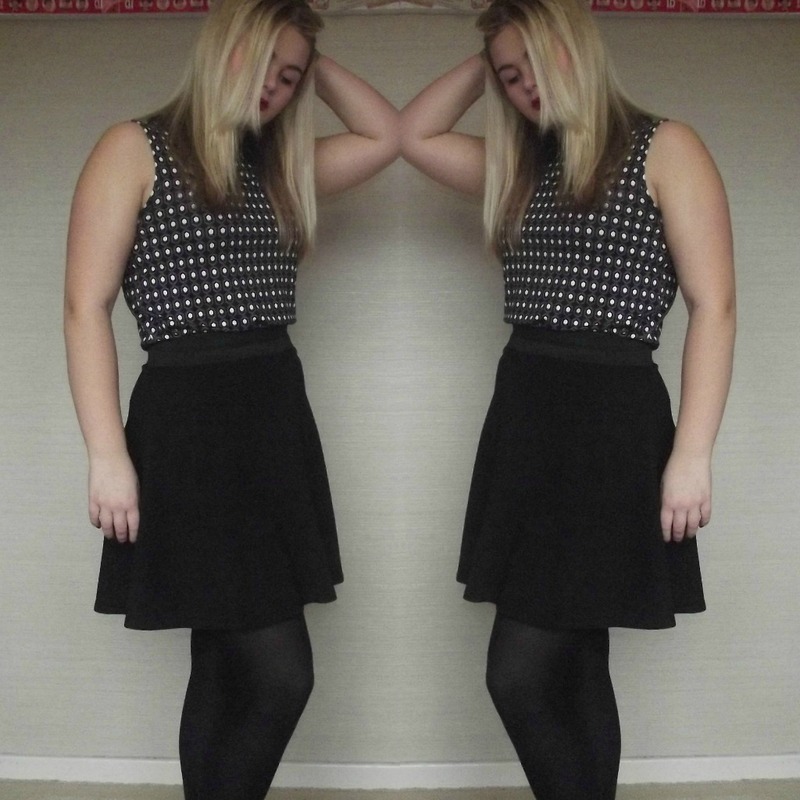 I love skater skirts. You can really dress them up or dress them down and they are a key piece for your wardrobe. 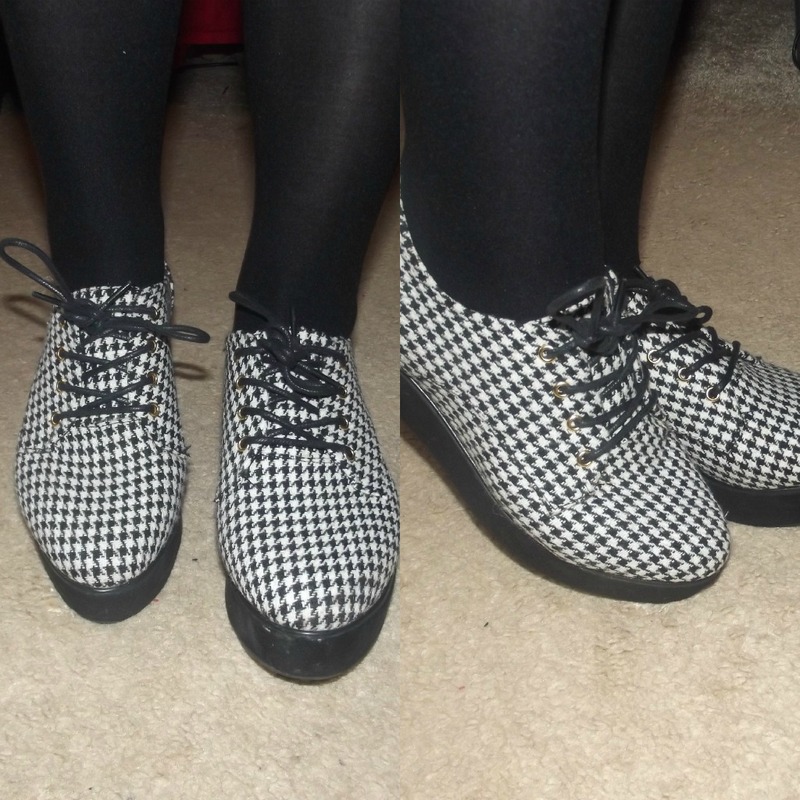 I love wearing them with tops that have a peter pan collar. You could also wear them with a shirt or a t-shirt!. 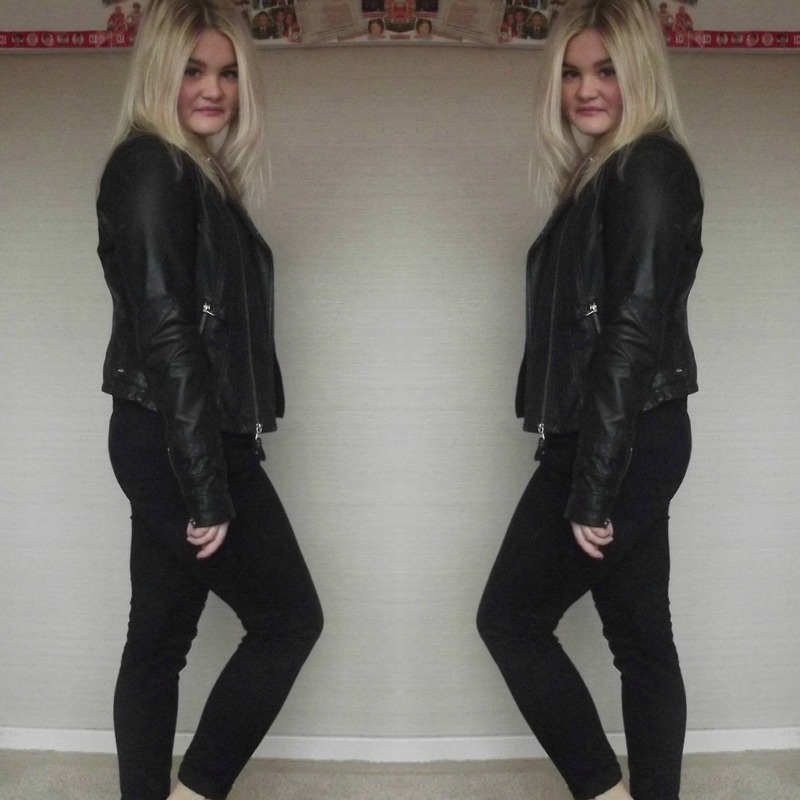 Leather jackets are such a nice way to add leather to your outfit. Leather is all in this season so this jacket is perfect. It also has studs and stripes which is great. I wear my leather jacket with almost every outfit. With jeans, skirts, dresses, shorts and leggings! the possibilities are endless! Some people may say creepers are the most ugliest shoes ever but personally I like them! Plus they make me look taller which is a plus. 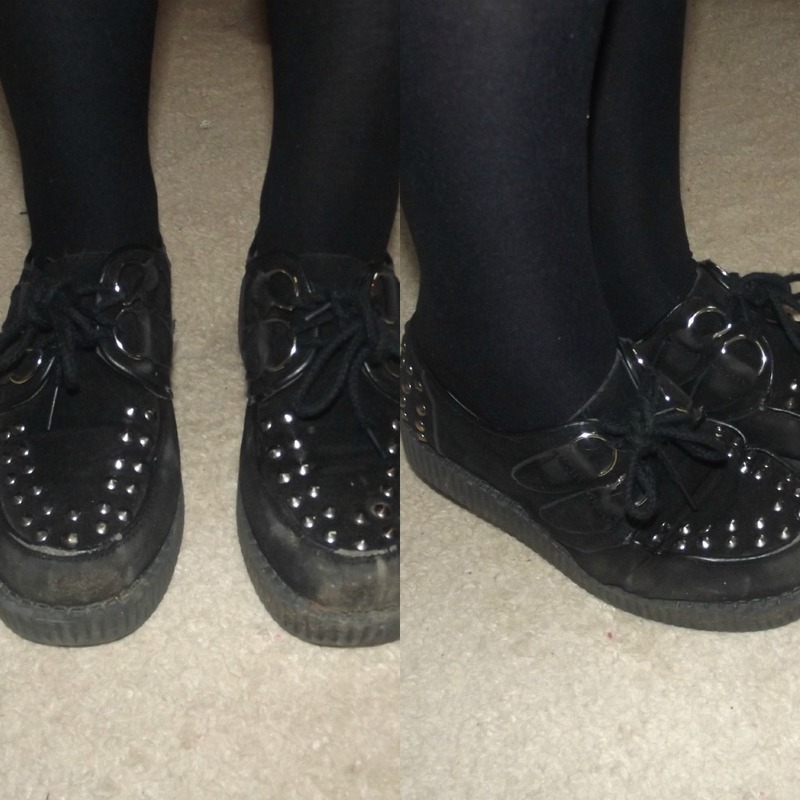 My creepers are a bit battered at the moment but i still wear them! I love to wear them with skirts and little frilly socks from topshop! 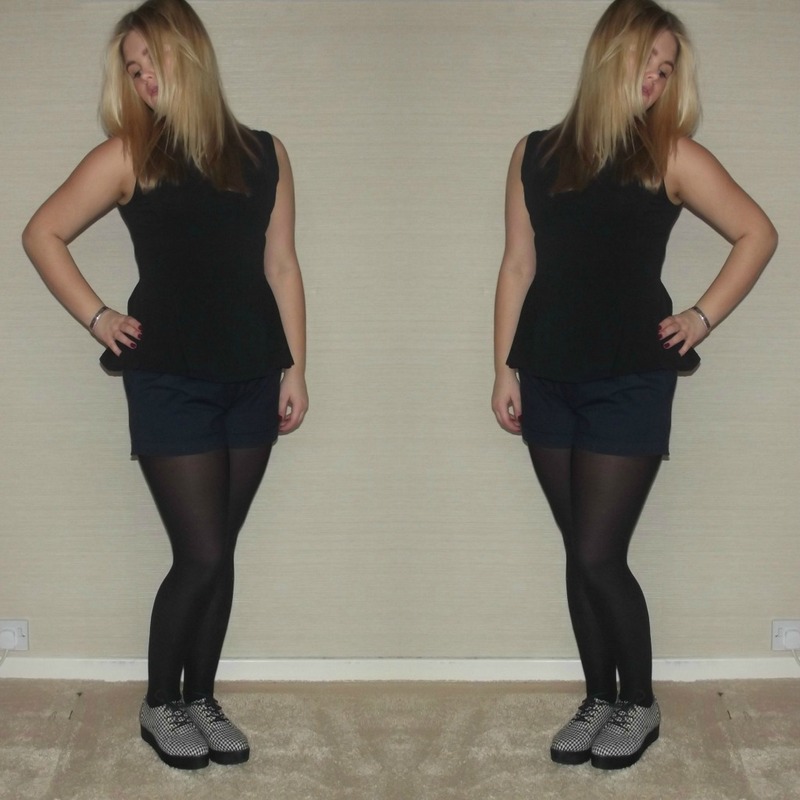 They make an outfit and creepers have been a huge hit with lots of people this season. So that was my post. I hope you enjoyed reading this and check out my other post and my blog. Thank you for reading and thank you Naomi for letting me take part!